Mountain Views in Sorrento Skies!! 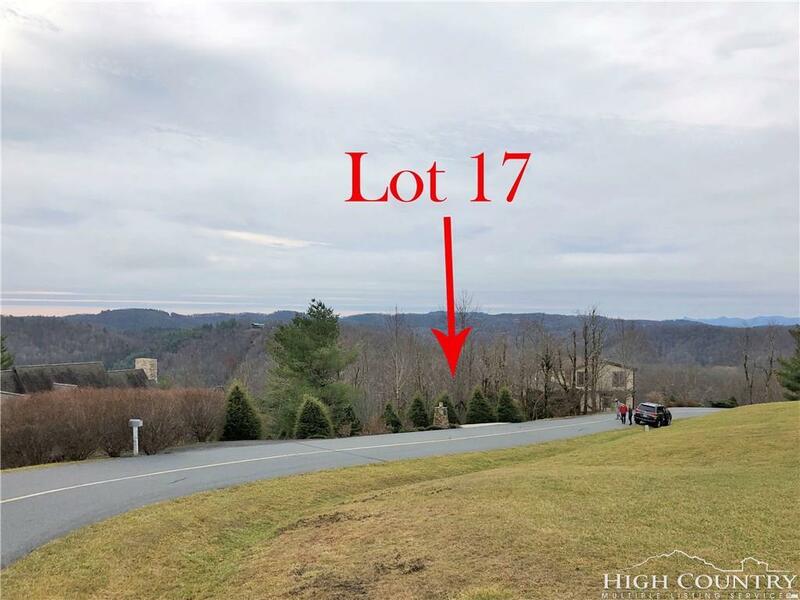 Lot 17 offers EASY access off of paved roads and a good building site with wooded privacy! 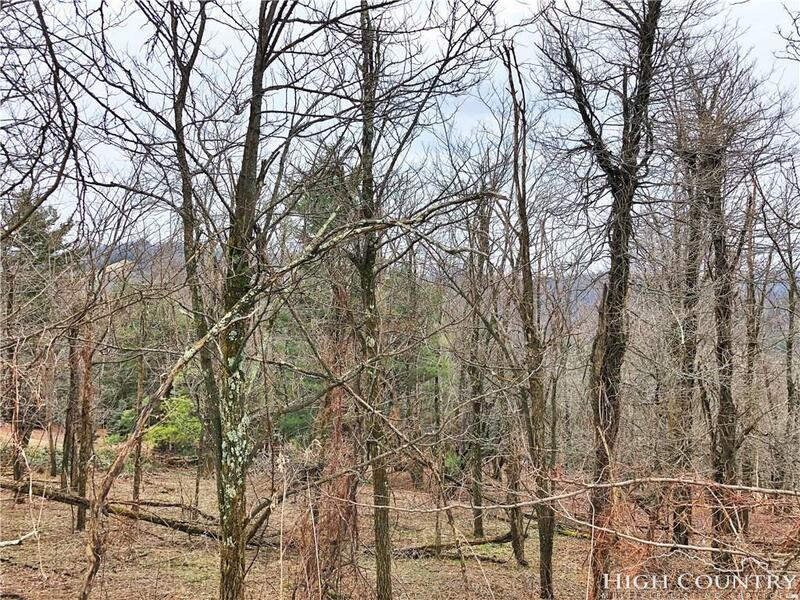 Enjoy layered, long range mountain views with just a bit of tree clearing. Underground utilities in place! 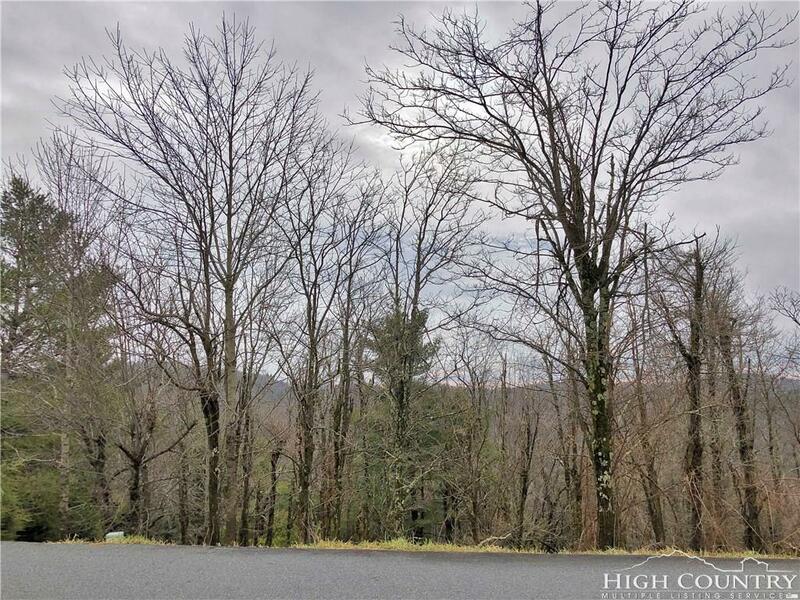 Sorrento Skies is a well-maintained and well-established subdivision in a great location, central to both Boone and Blowing Rock and not far from Highway 321 and the Blue Ridge Parkway! 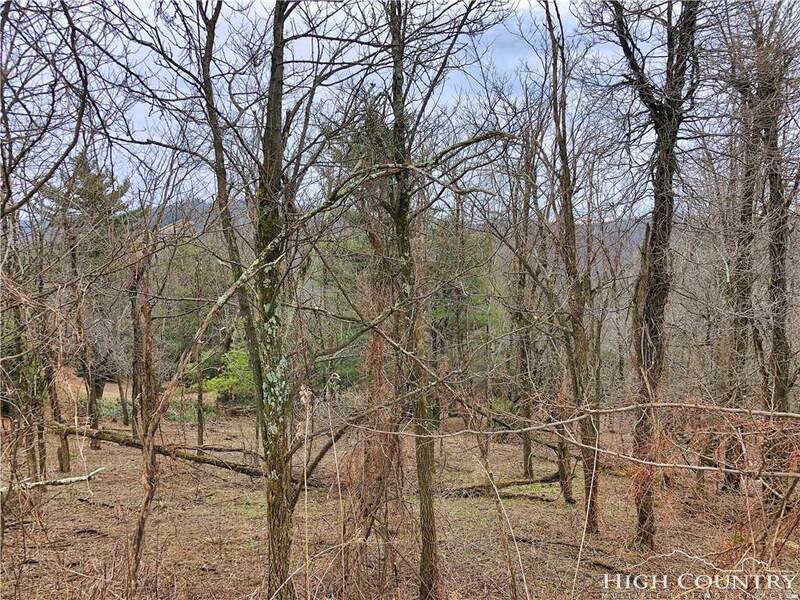 Seller is in the process of obtaining a septic permit for 3+ BR!